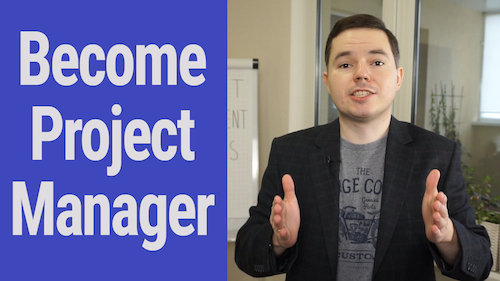 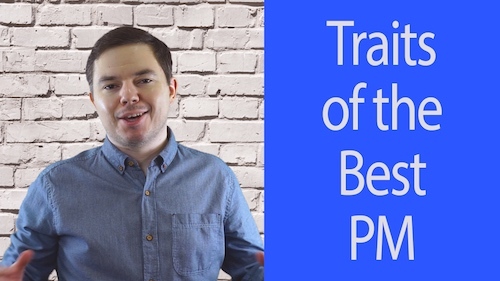 Project Management Tips Ep 9: What makes a good project manager? 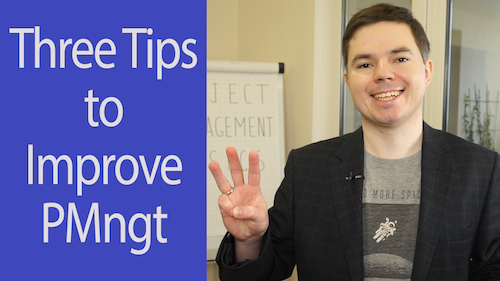 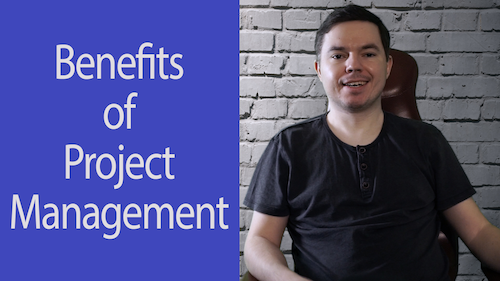 Project Management Tips Ep 8: What are the benefits of project management? 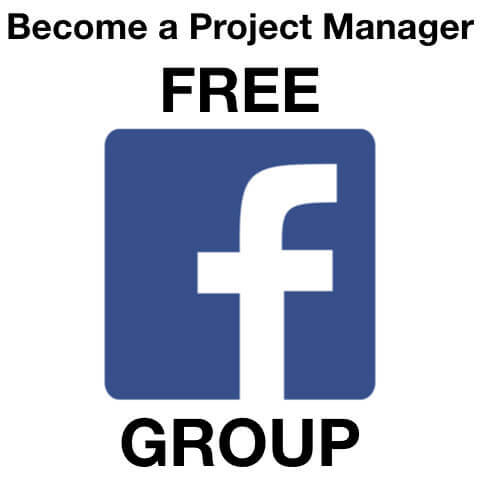 Q&A #6: How to become a Project Manager? 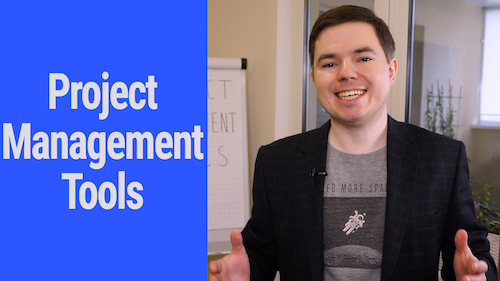 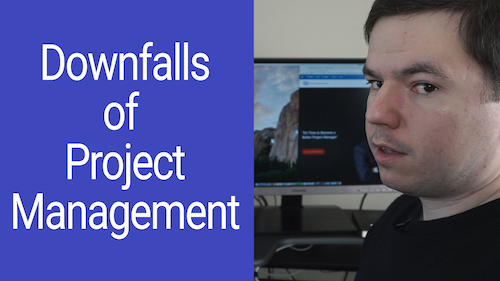 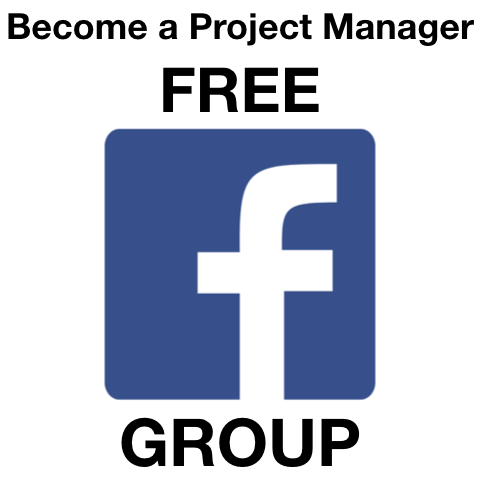 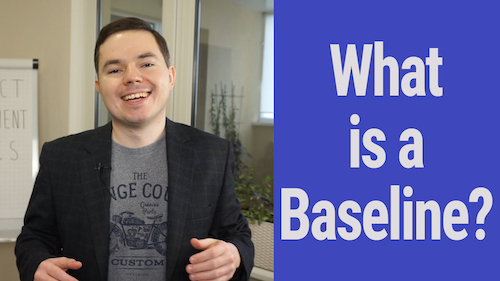 Q&A #5: What tools do you need to manage a project? 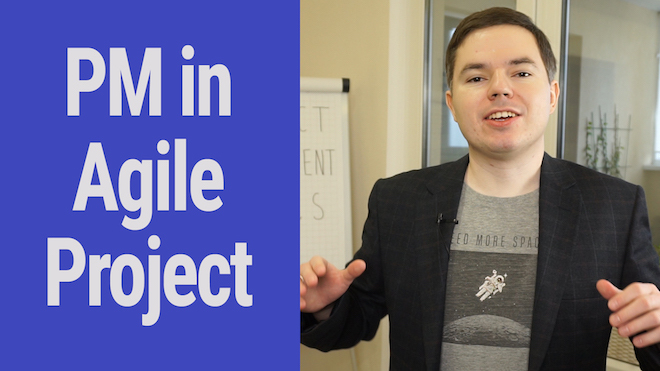 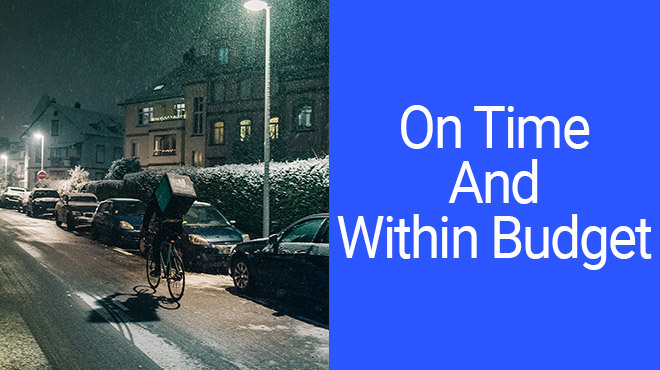 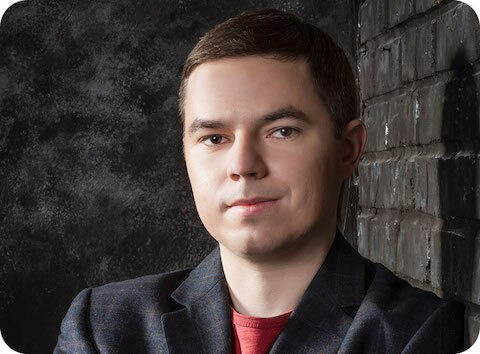 Q&A #4: What is the role of a Project Manager in an Agile project? 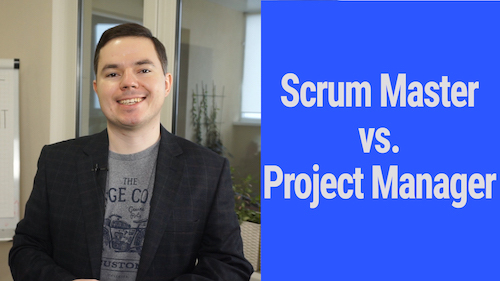 Q&A #3: What is the difference between Project Manager and Scrum Master?